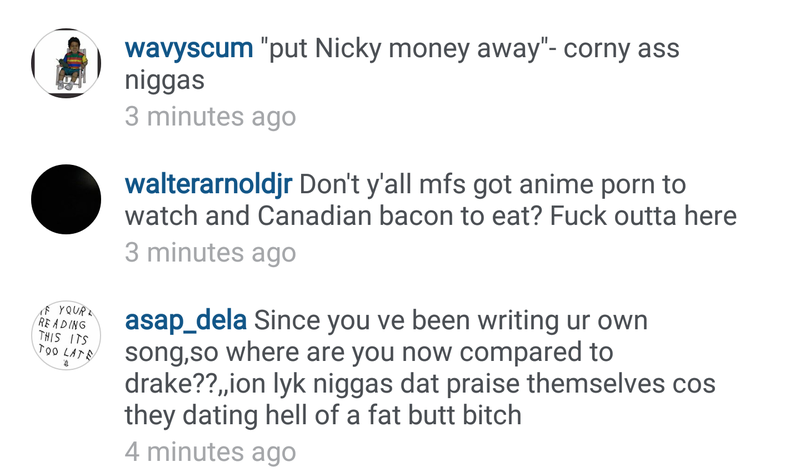 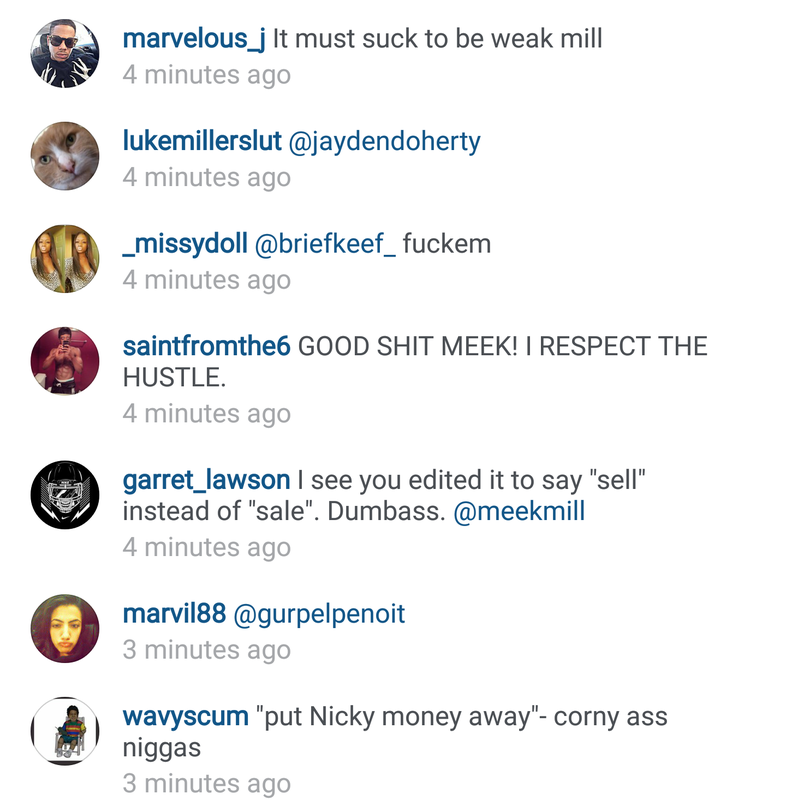 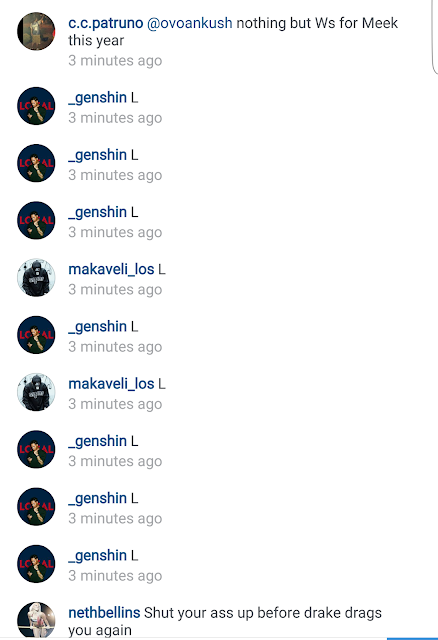 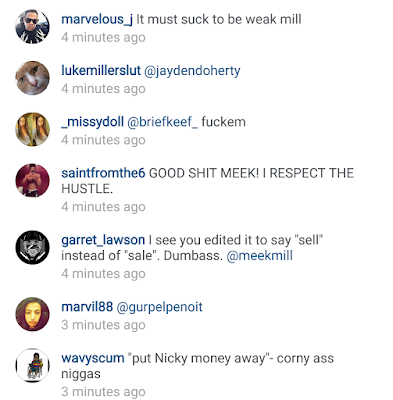 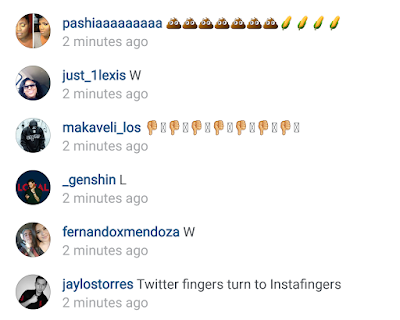 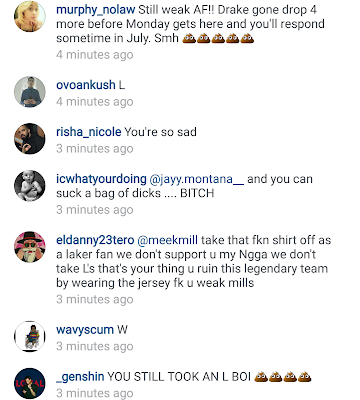 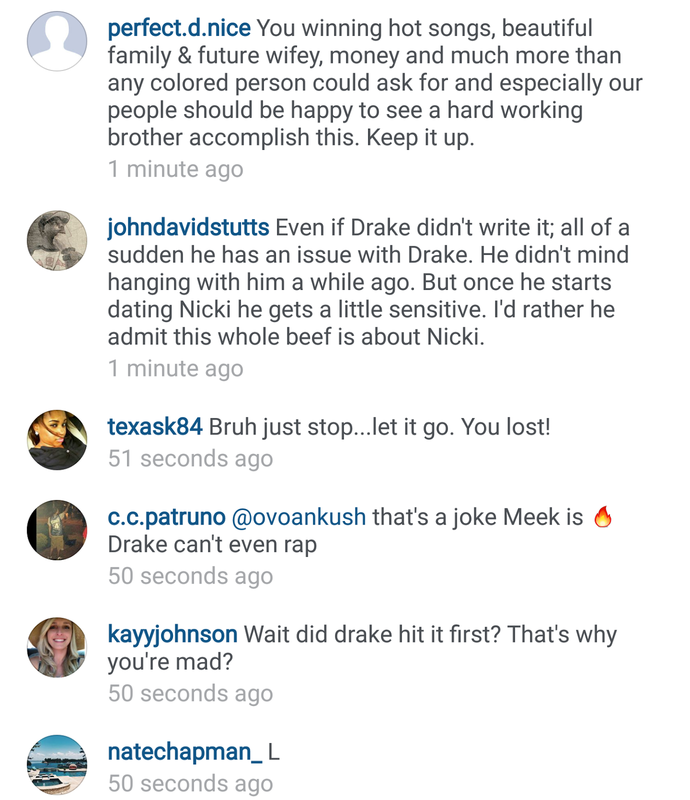 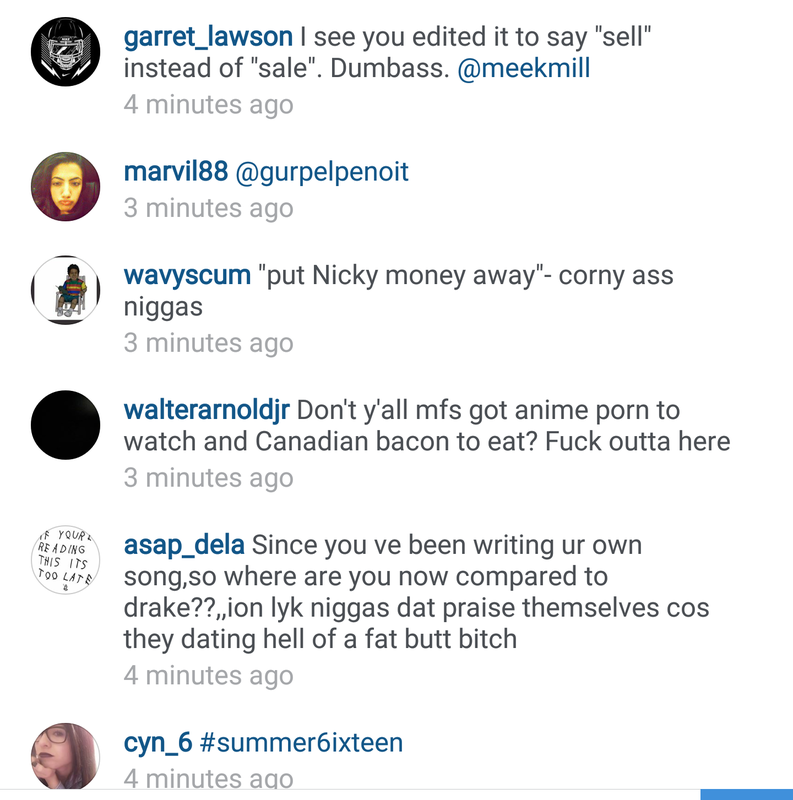 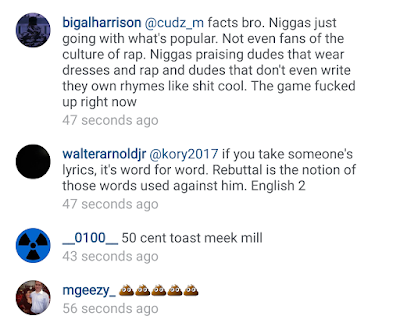 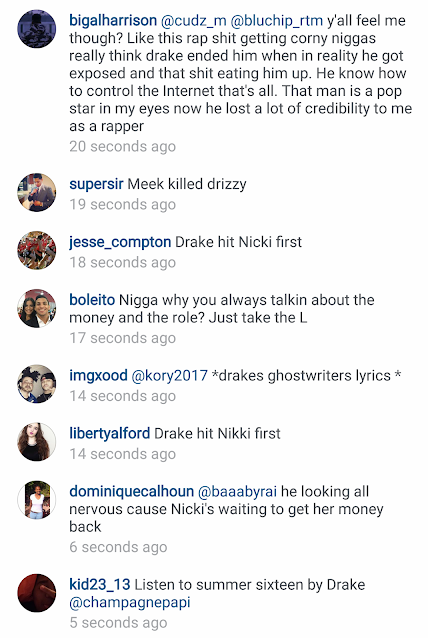 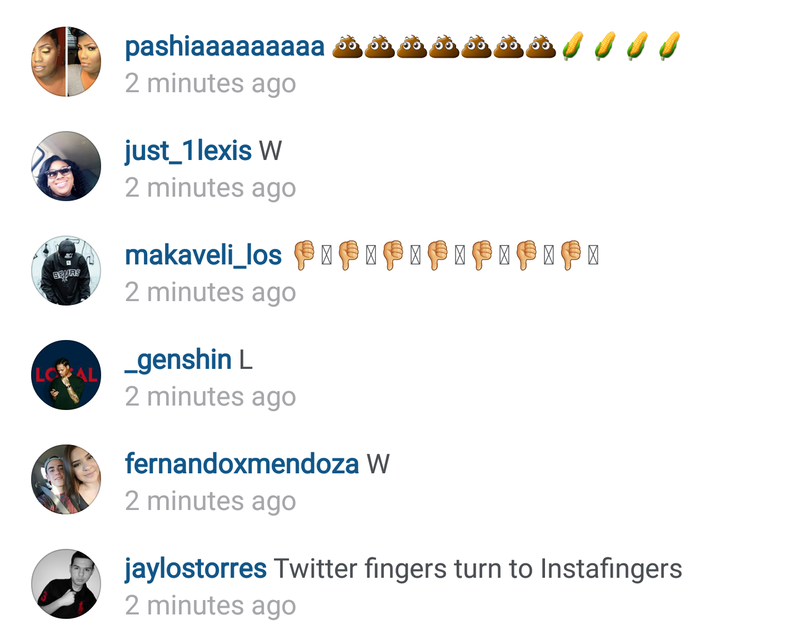 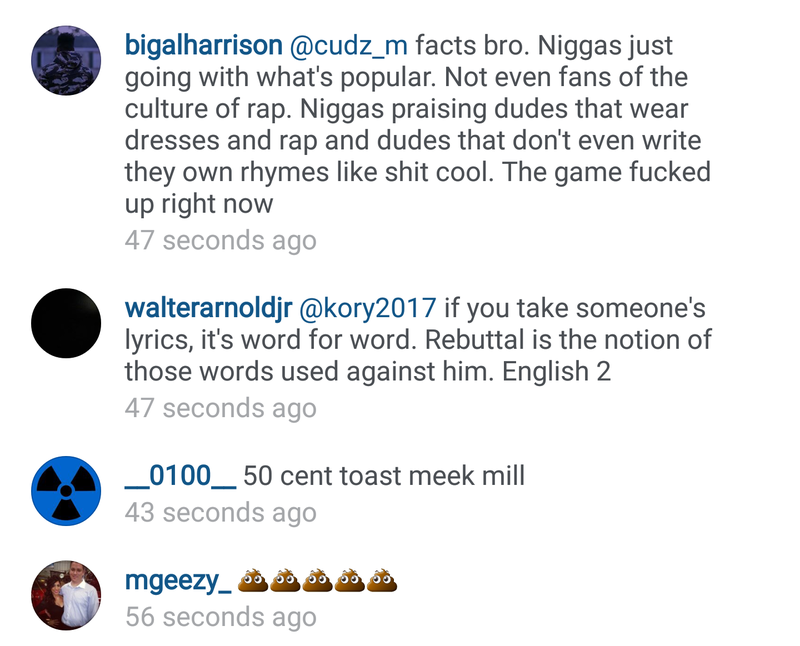 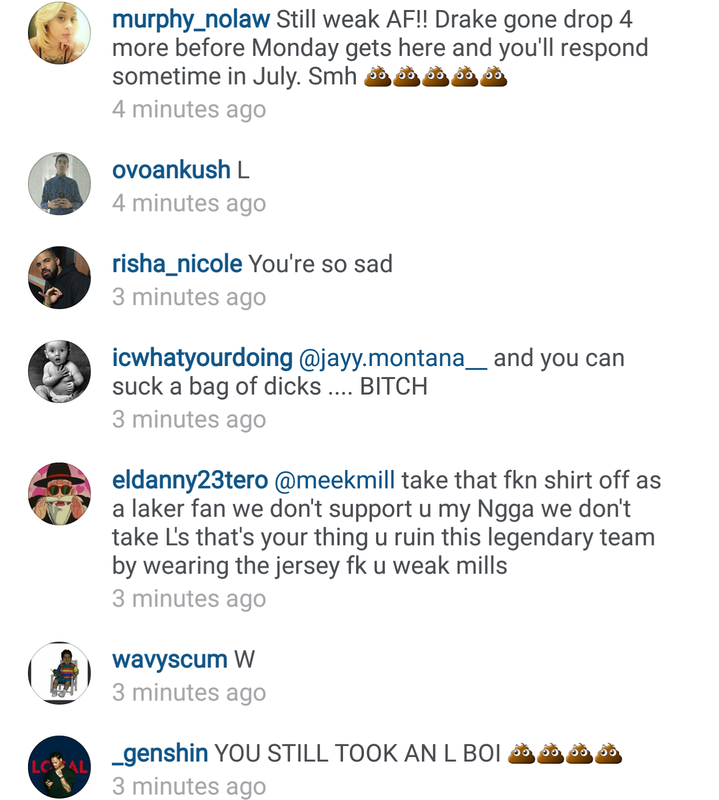 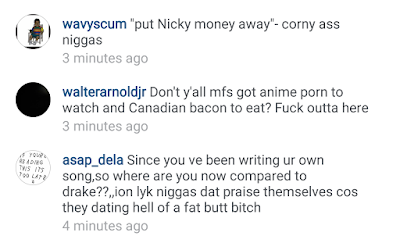 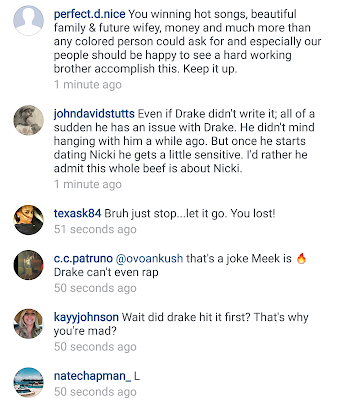 This Meek Mill likes insults, lol. 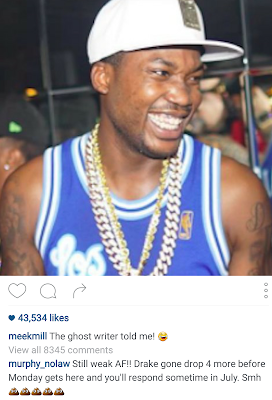 He took to Instagram to post photos with one caption reading: The Ghost writer told me! 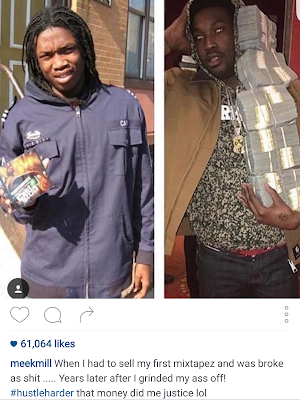 While he talked about being broke and now being rich on another photo. 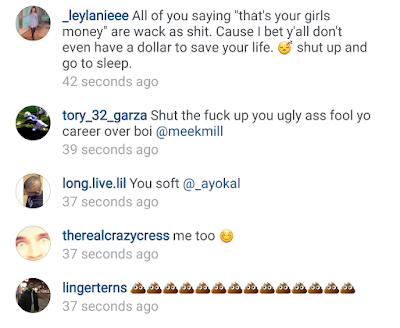 Some Insta users told him to put the money away because it belonged to Nicki Minaj. 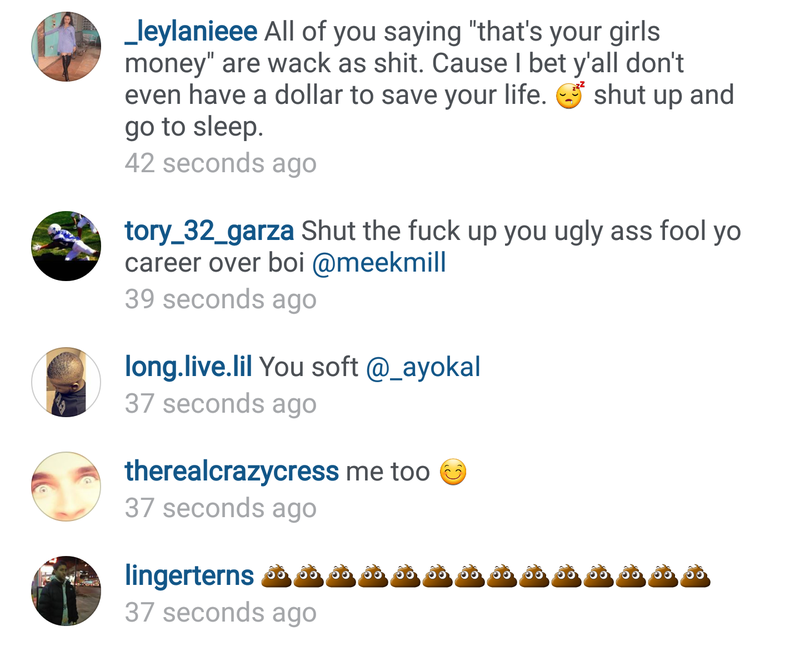 More comments after the cut..